For the first time in 18 years, the US Senate will have the opportunity to pass a reauthorization of the Child Care and Development Block Grant program, the primary federal program that provides assistance for families for child care, containing measures to improve the quality of child care nationwide. On Thursday, November 13th, the US Senate will take up final consideration of S.1086, the Child Care and Development Block Grant Act of 2014. Starting in 2013 and continuing through 2014, working to improve and expand child care programs and legislation has taken center stage with some federal developments that have emphasized access to quality early learning opportunities for children and families. In May 2013, the Department of Health and Human Services released a Notice of Proposed Rule-Making on the Child Care and Development Fund, proposing significant regulatory changes to many child care measures, ranging from health and safety improvements to modifications to the subsidy and eligibility aspects of the program. In June 2013, the Senate Health, Education, Labor and Pensions Committee introduced a bill to reauthorize the long-expired (last reauthorized in 1996, funding authorization expired in 2002) Child Care and Development Block Grant Program, which passed the full Senate in March 2014. The House of Representatives passed an amended version of the bill on September 15, 2014, sending it to the Senate for final passage. June 3, 2013: Senator Mikulski (D-MD), Senator Burr (R-NC), Senator Harkin (D-IA), and Senator Alexander (R- TN) Introduce S.1086, a bill to reauthorize the Child Care and Development Block Grant. September 18, 2013: The Senate Health, Education, Labor, and Pensions Committee passes S.1086 out of committee by unanimous consent via voice vote. March 12, 2014: The Senate begins debate on S.1086. March 13, 2014: After adopting multiple amendments, Senate passes S.1086 by a vote of 96-2. September 12, 2014: Representatives John Kline (R-MN), George Miller (D-CA), Todd Rokita (R-IN), and David Loebsack (D-IA), and Senators Tom Harkin (D-IA), Lamar Alexander (R-TN), Barbara Mikulski (D-MD), and Richard Burr (R-NC) announce bi-partisan, bicameral agreement to reauthorize CCDBG. 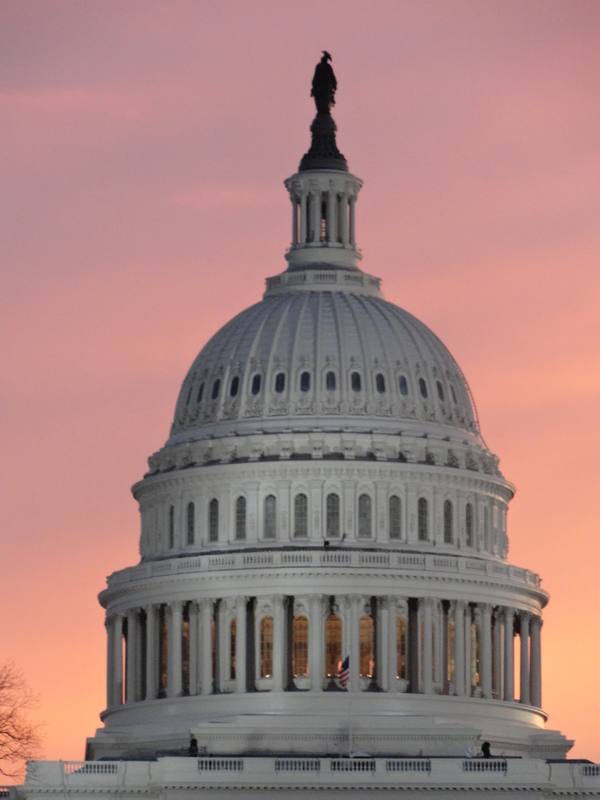 Friday, September 12, 2014, House and Senate leaders reached a bipartisan agreement to reauthorize the Child Care and Development Block Grant Act. Negotiated by Representatives John Kline (R-MN), George Miller (D-CA), Todd Rokita (R-IN), and David Loebsack (D-IA), and Senators Tom Harkin (D-IA), Lamar Alexander (R-TN), Barbara Mikulski (D-MD), and Richard Burr (R-NC), the agreement will enhance transparency, strengthen health and safety protections, and improve the quality of care. After the original bill was introduced in the Senate on June 3, 2013, the Senate voted to pass S.1086, the Child Care and Development Block Grant Act (CCDBG) of 2014 on March 13th, 2014 by a vote of 96-2 and the House passed the amended version of the bill on September 15, 2014.